Development Victoria has appointed Geoff Ward, the former General Manager of the Fishermans Bend Taskforce to the new position of Group Head, Precincts. In his role, Geoff will oversee state-shaping projects such as Docklands, Revitalising Central Dandenong, Junction Place in Wodonga and the former General Motors Holden Site site within the Employment Precinct of Fishermans Bend. Almost 19 years ago, Geoff was overseeing the construction of what was then known as Docklands Stadium, before heading abroad to work in the Middle East for a period of time, then returning as a Docklands development manager. A stint at the Fishermans Bend Taskforce followed in 2016 and he has now come full circle, set to lead a team that will play a key role in the redevelopment of the recently re-named Marvel Stadium in Docklands, amongst others. Between 1996 and 2000, Geoff managed the tendering process, the design and the construction of what was then Colonial Stadium representing a significant milestone and anchor for Docklands. Geoff was also previously at Places Victoria (now Development Victoria) working in the Precincts and New Business Divisions before taking on the role of General Manager of the Fishermans Bend Taskforce in 2016. There is much more “hustle and bustle" in Docklands now particularly at street level, Geoff observes. He is just as equally impressed with the amount of development that has occurred and the ongoing construction activity throughout the precinct, with a significant number of large scale developments currently underway. It has definitely come a long way, he says. It is useful to have a good knowledge of the projects that I am back working on and it is exciting to see how far they have come. 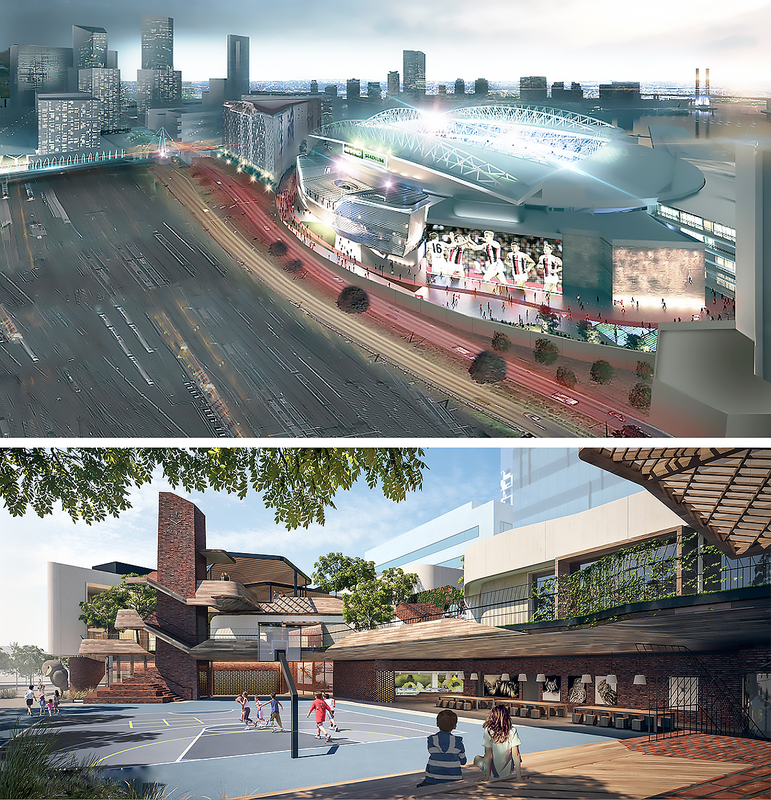 Given I worked on Docklands previously, it is also pleasing to see the transformation of the precinct. I can really see the vision for Docklands coming to reality. It works exceptionally well as a mixed-use precinct and strikes a balance between the large corporates who have relocated to this end of town and the 10,000-plus residents who now call Docklands home. Docklands is well serviced by public transport and was always designed to be an extension of the CBD and it is close to achieving that goal. There is a real confidence in Docklands which is highlighted by the fact that construction is continuing on a range of commercial spaces such as Lendlease’s Melbourne Quarter, Walker Corporation’s Collins Square and the redevelopment of AsheMorgan’s The District Docklands. 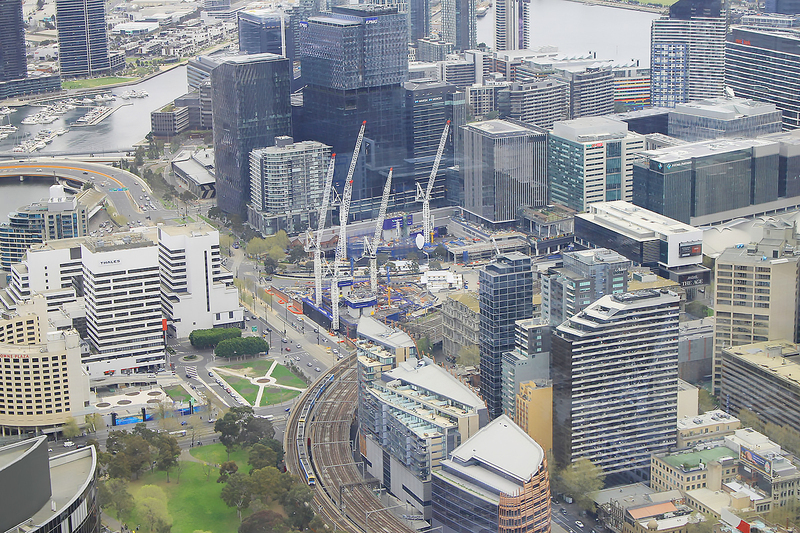 More than 58,000 people now work in Docklands and in the past year alone, over one million square metres of commercial floor space has either been delivered or is currently under construction. For Geoff there are two specific projects he wants to see become a reality – the new Docklands Primary School on Docklands Drive, and the State Government and AFL's Marvel Stadium redevelopment, encompassing Harbour Esplanade and Central Pier. While Geoff’s previous role at Development Victoria focused on Docklands, he is also keen to work with his team to continue the success of other precinct projects.